Nash also know as Invasion-Nash is a pioneer veteran DOTA / DOTA 2 player, Caster and Coach in Malaysia. He is also the founder, coach and acting manager of the initial team Invasion Red which developed to become Invasion E-Sports. 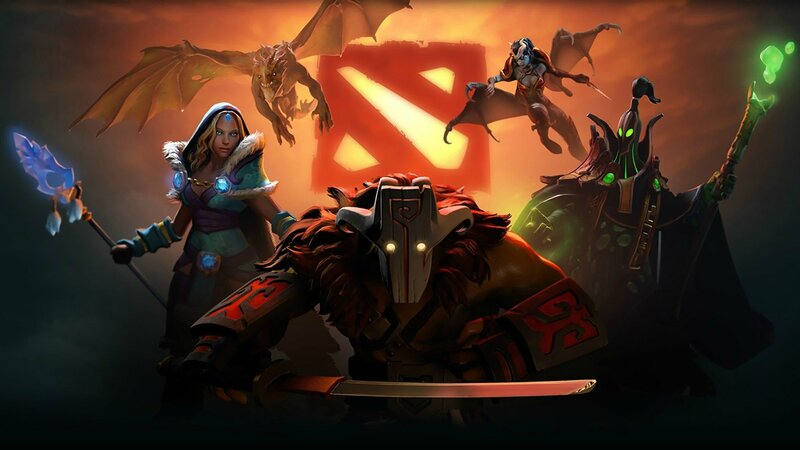 Throughout his career Nash has worked with many well known DOTA 2 players such as Chuan, Mushi, Ohaiyo, Adam, Winter and others. He has collected numerous local and SEA titles. 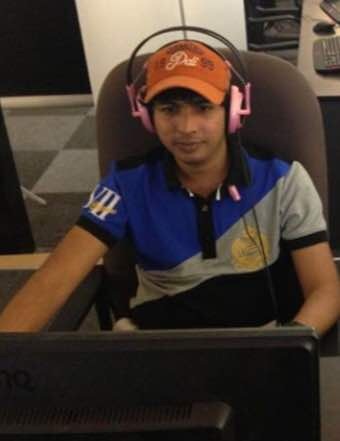 Nash has more than 10 years experience in DOTA. Jason "Jny" Siew is the former Team Captain of the professional DOTA 2 team, Underminer in 2015 and 2016. He has played as position 3/4 during his career and has more than 10 years of DOTA 2 experience. Jny highest achievement is top 4 in ESL SEA Qualifier.